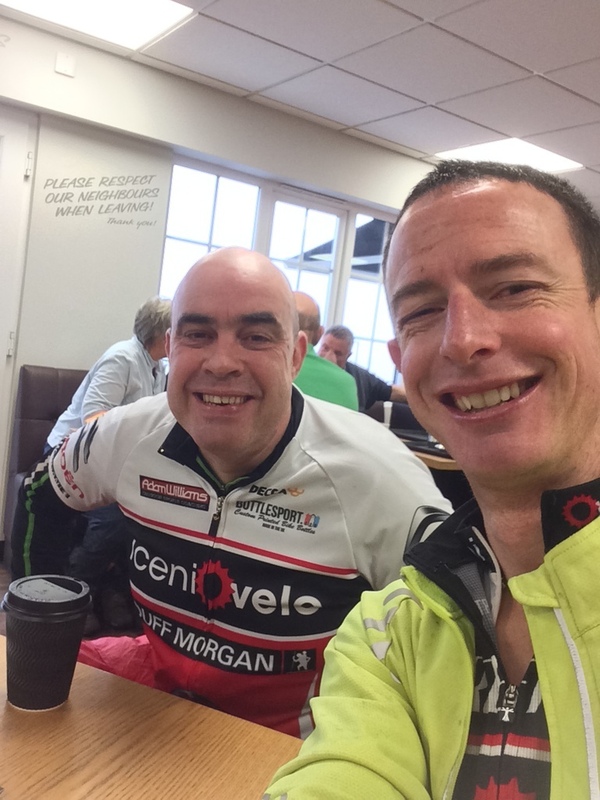 Post-Christmas Iceni Velo club ride (sort of)! 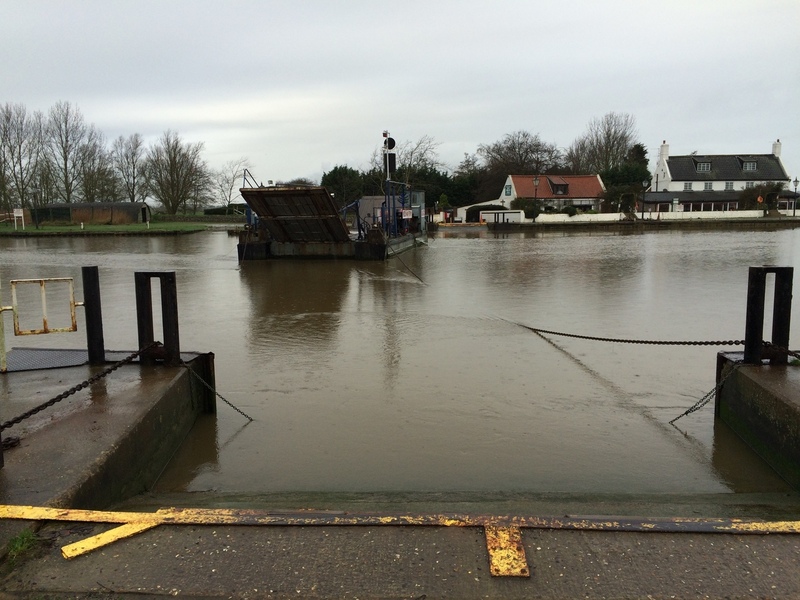 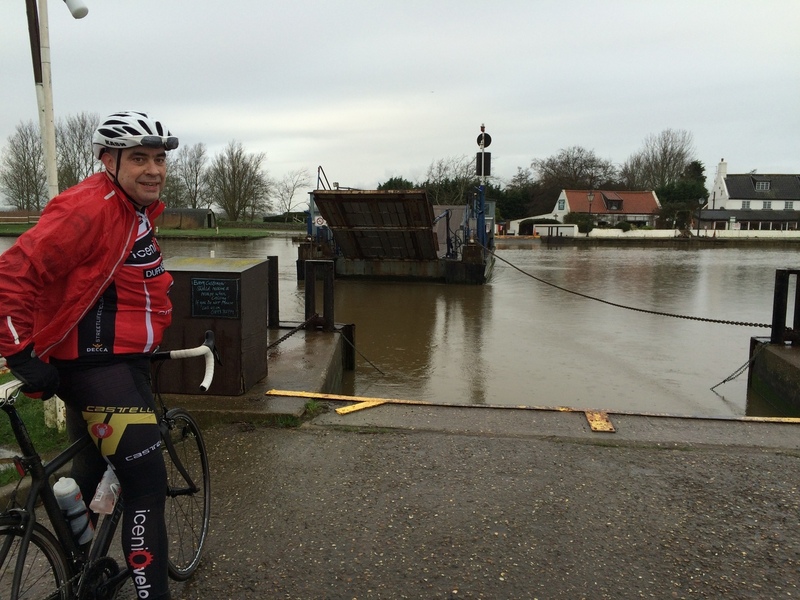 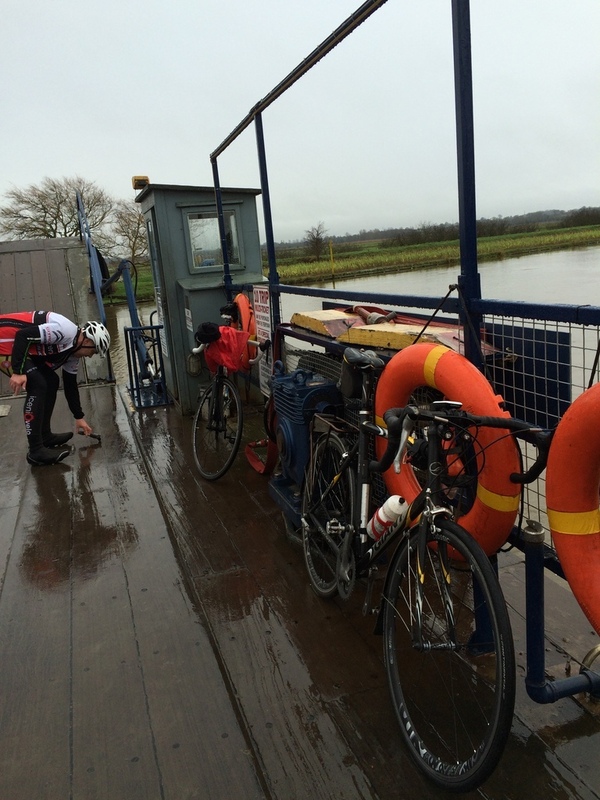 Despite being unseasonably warm, the weather was foul for this Iceni Velo club run. 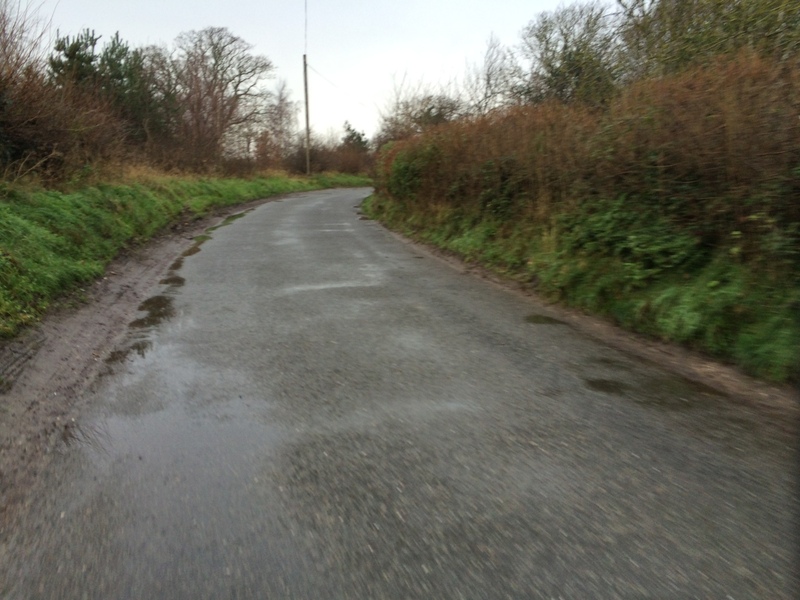 It rained the whole time, and there was a heavy, penetrating drizzle near the east Norfolk coast.